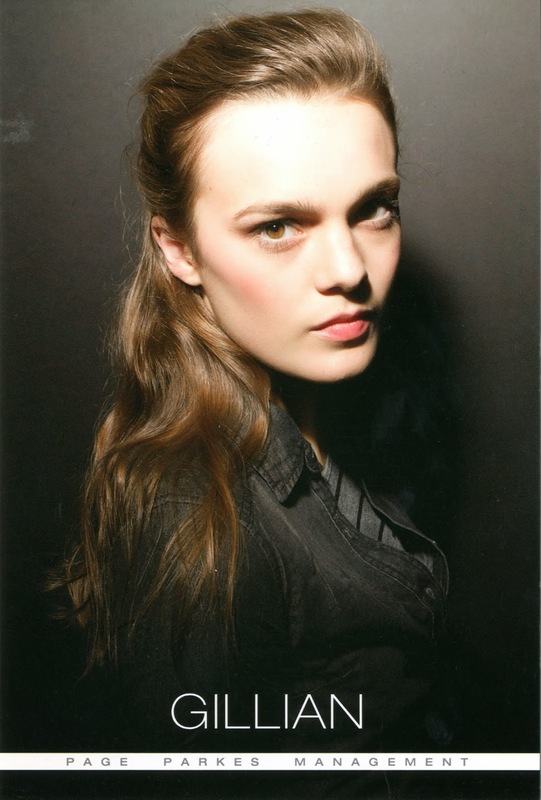 We are nearing the countdown to the top three spots and #3 goes out to Page Parkes Dallas model Gillian Vanderslice for booking a mini-movie with brand Fifty Five DSL! 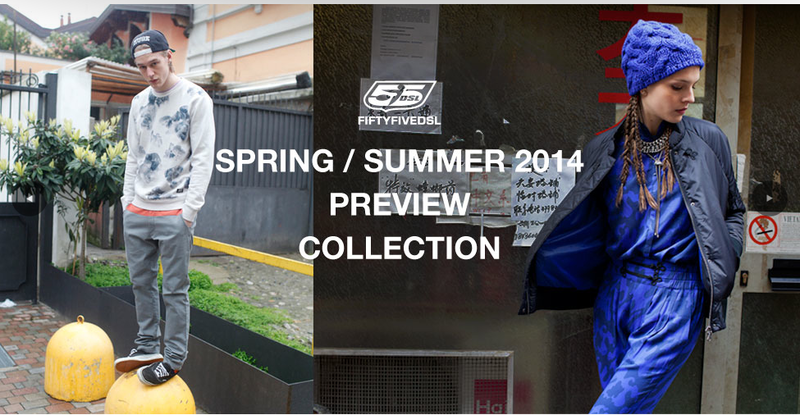 Fifty Five DSL is an Italian based brand founded by Andre Rosso (son of Diesel creator Renzo Rosso) in 1994. The brand focuses on cool, urban streetwear for both males and females. Check out their new Spring/Summer 2014 collection online now! The story focuses on the actors displaying a spiritual compassion for animals as well as retaining a love for the simple things in life. The location of Italy, TX (not far from Dallas) was the perfect backdrop for telling this story of remarkable, yet unusual friendships. The mini video and its stills were used for advertising purposes to promote the clothing line worldwide. For instance, the videos looped in many of the main Diesel stores for 2013! Page Parkes alumn Gillian was spotted on E! 's reality TV show Page Parkes Scouted and we are so proud of how much she has grown as a model!